Coming to VR from the colorist & color scientist perspective, Dado Valentic was faced with the task of overcoming the technical limitations of current VR and injecting a sense of realism into it. Using his experience as a researcher in the area of perception and optical illusion, Dado has developed a new approach of working in VR. 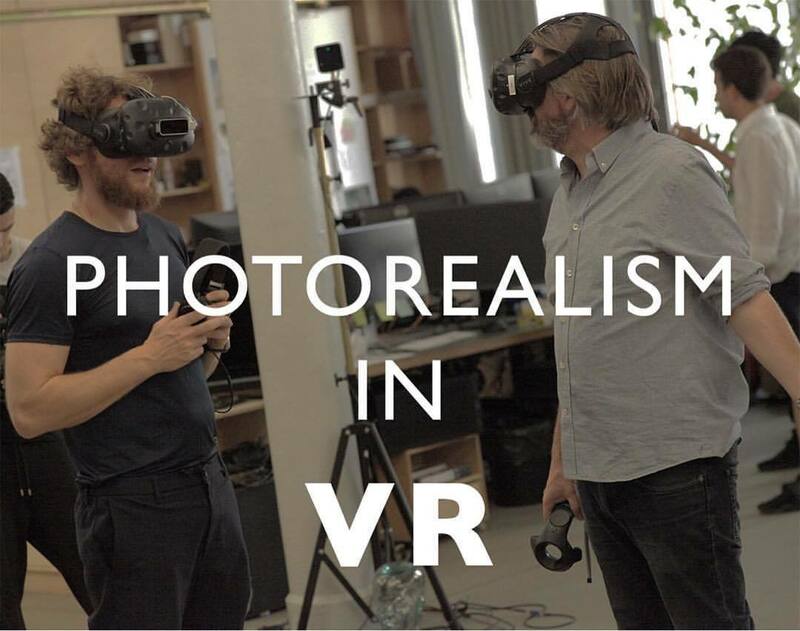 After the presentation, guests will have the opportunity to experience VR artworks done by Jeff Koons, Marina Abramovic and Olafur Eliasson.